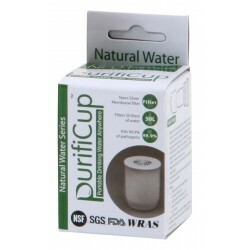 Purificup Water Purification system is an excellent solution for having clean drinking water. 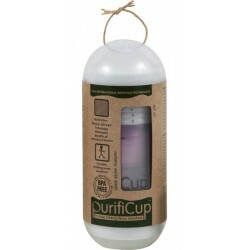 Purificup Water Filters come in two sorts. One for natural water allowing you to collect and purify water from stream, rivers and lakes. The second allows you to purify tap water. In many countries around the world tap water is only filtered and not purified. The Purificup Tap Water allows you to make sure water from taps and bottle whilst on holiday is safe to drink.